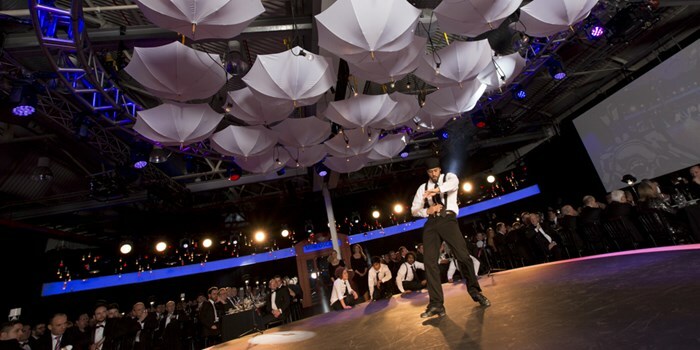 We have a unique selection of corporate and private event entertainment available for a wide range of event themes as well as offering bespoke packages and performances created to suit client requirements. 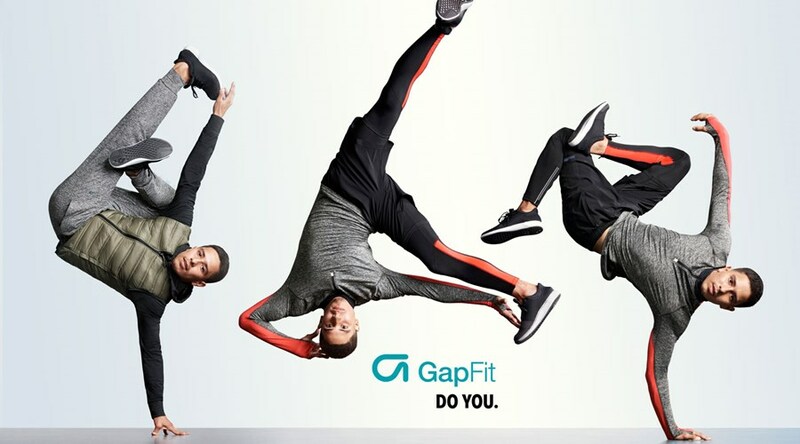 Our popular team building package designed to engage large groups in mass participation dance routines which are then performed as public flash mobs or as a group challenge. 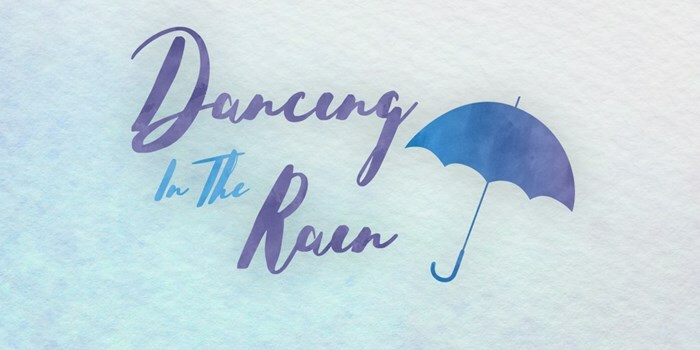 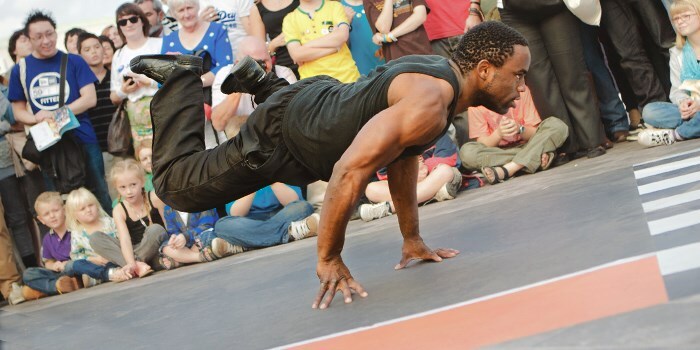 One of our themed concept shows which fuses the classic tap dance era with streetdance and breakin creating an exciting performance which is fresh, current & classy. 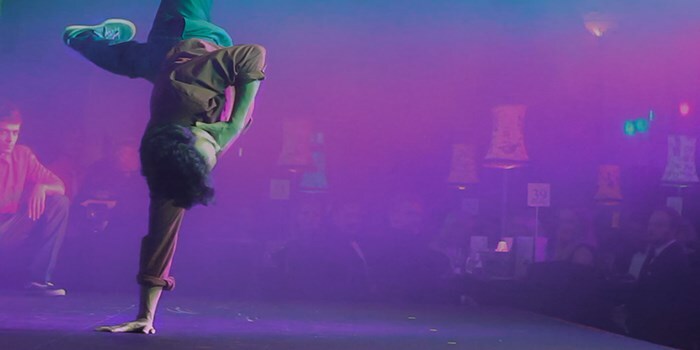 Our bespoke performances are put together in collaboration with the client to create a fully customised show from music to costume to content. 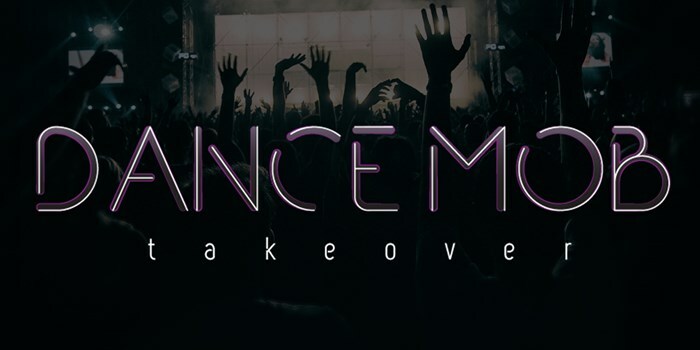 Move Like MJ is a celebration of Michael Jackson's timeless dance moves featuring both original and brand new choreography. 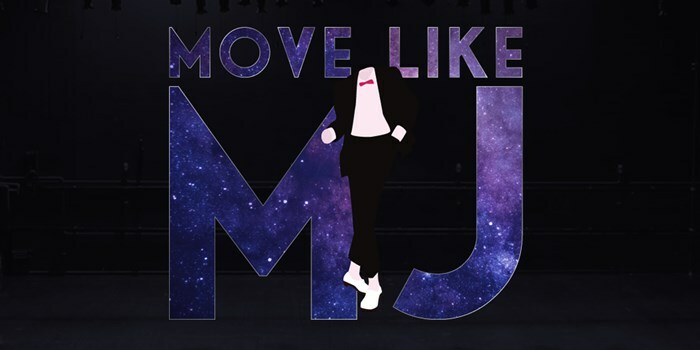 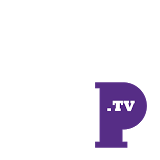 We can offer shows of differing length using all the classic songs from the King of Pop or a medley of tracks. 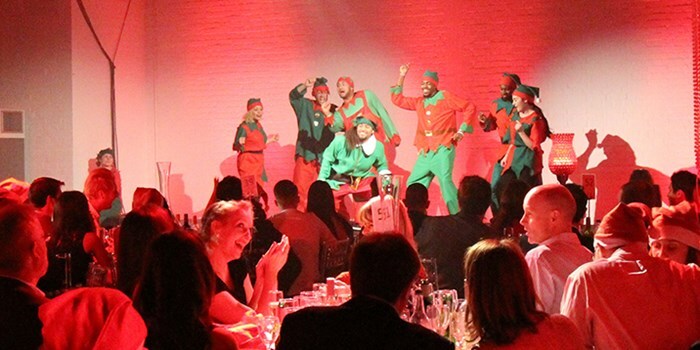 We have a variety of Christmas themed entertainment options. 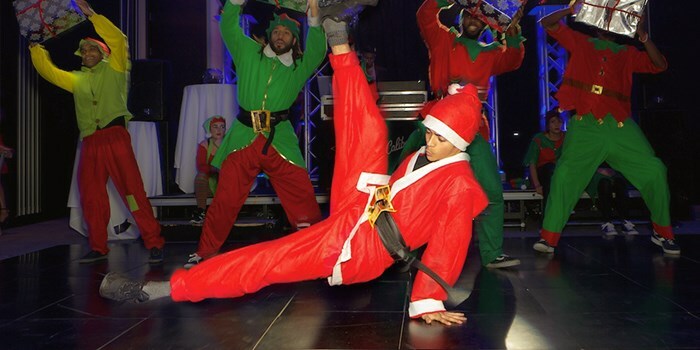 From fully choreographed dance shows to breakdancing santas, we can supply exciting performers for a range of events and budgets. 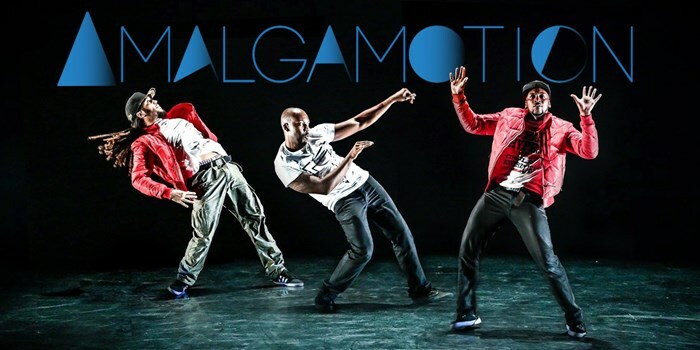 AmalgaMotion is a short futuristic performance which is perfect for events that want a forward thinking and high tech dance routine. 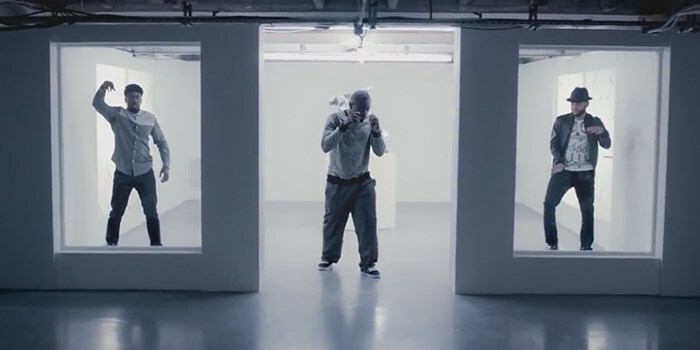 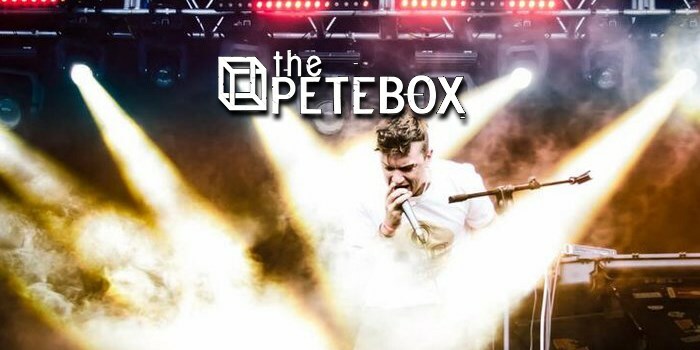 Award-wining beatboxer and musician ThePETEBOX's live show is an immersive experience as he creates songs sound by sound & layer by layer. 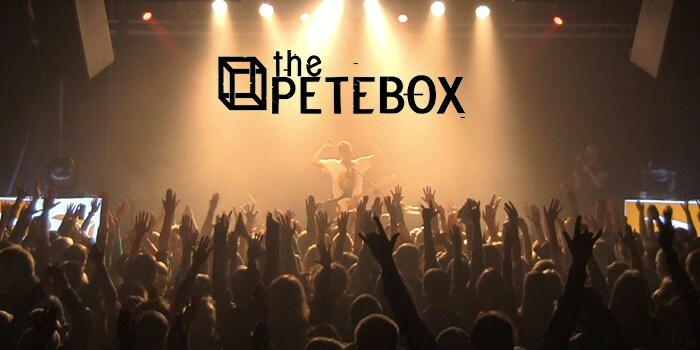 One man building tracks as big as any band or DJ. 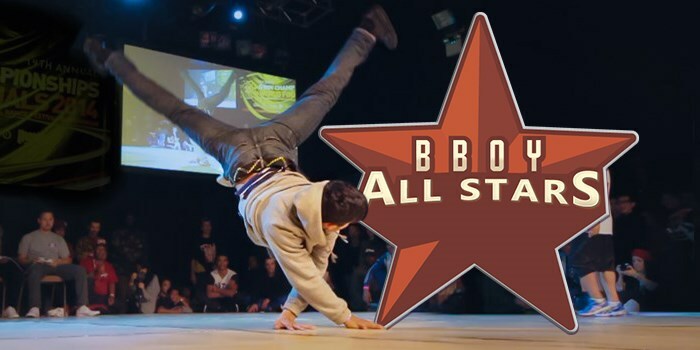 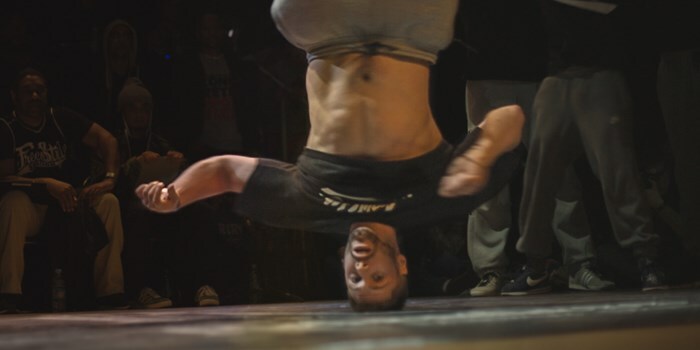 A real breakdance battle between some of the world's best dancers and crews.